Alphabet, Google’s parent company, has an ambitious plan for a marketplace where customers could order anything from coffee to toilet paper and have it within minutes. 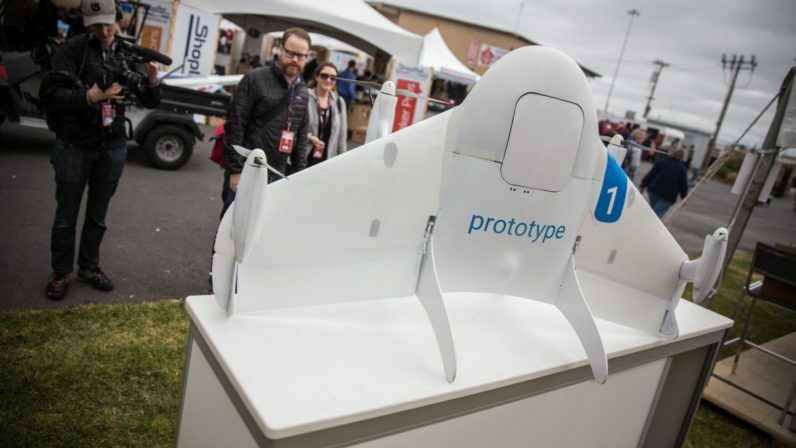 The drone-delivery service was slated for a 2017 launch after getting the go-ahead from the FAA to begin testing the unmanned aerial vehicles in the United States. Back in September, Alphabet delivered its first burrito, from Chipotle, to a student at Virginia Tech. Since, Alphabet began performing tests with Starbucks and a handful of others — like Whole Foods Market and Domino’s Pizza — as part of its ‘Wing Marketplace.’ Starbucks pulled out of negotiations shortly after, citing disagreements over access to customer data, according to Bloomberg. A new report from The Wall Street Journal shows the moonshot from Alphabet’s ‘X’ division, could experience more turbulence in the coming months. According to an unnamed former X employee, the hold-up for a wider launch appears to be the technology itself. The former employee said the goal was to complete 1,000 flights without incident, but the company could never make it past 300. Among the problems faced by the autonomous flyer, dubbed ‘hummingbird,’ were repeated power failures, multiple crashes, wandering off, or trying to land in trees.